Most of us prefer system over tips. Because, unlike tips – a well-designed system guides you from one stage to the next, and helps you put all pieces together. One of Napoleon’s best works surely delivers an all-encompassing scheme for one to follow. Who Should Read “The Law of Success”? And Why? Most of you do know that “The Law of Success” traces from the pre-Great depression America, or to be more precise – 1925. According to modern-day readers and book critics, this book is one of the few evergreen pieces of written art. As such, we find it entirely absurd to divide the audience in one way or the other. Inasmuch as we want to do it, it goes without saying that this book will benefit the entire world. 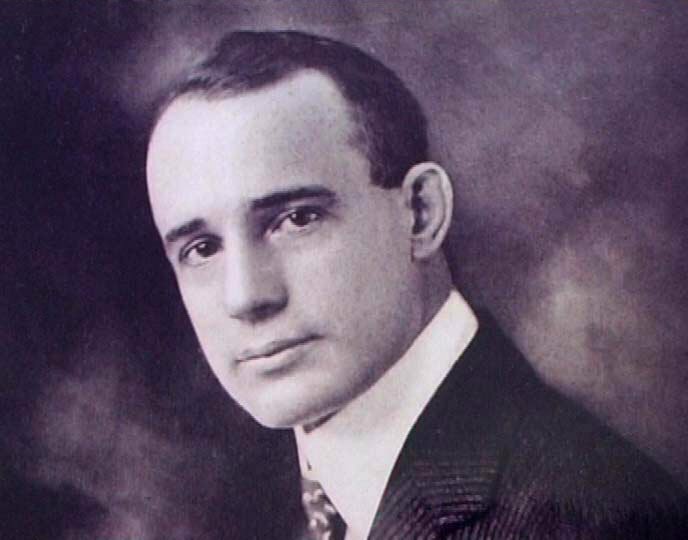 Napoleon Hill was a renowned figure of the 20th century and managed to preserve his authority long after his death. 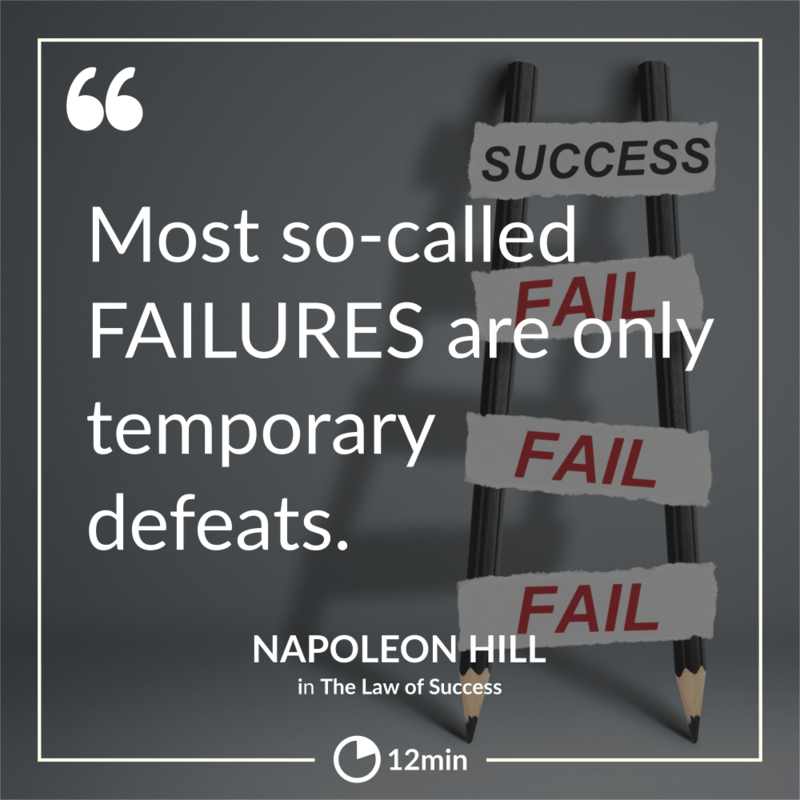 One can say with absolute confidence that Napoleon Hill is one of the founders of motivational and self-development rhetoric. His works are a treasure trove of ideas which continue to inspire almost a century after they first have been published. That being said, Napoleon in his classics emphasizes a person’ inner aura. By putting it into words, he maintains a good vantage point to evaluate the effectiveness of one’s actions. The number of people who weren’t cagey to share their secret recipe with the rest of the world can be counted on one’s fingers. Napoleon Hill is surely among them! If you prefer not to be led astray, then you have to take into account several key factors. Amongst them, one must comprehend the inconsistencies in every environment and adjusting to them means that you are flexible to achieve success. In the business world, building, for instance, iron-clad strategies at scale is tougher due to increased competition. Even in the digital age one must adopt an open-minded approach and ponder about the decisions made on a day-to-day basis. Evidently, it’s incongruous to ask for advice from someone who hasn’t tested the road. Therefore, we wholeheartedly endorse the previously defined formula for success which consists of harmonious but battling attitude. It keeps you sharp between the ears, and your eyes peeled for a potential entanglement. Is it as straightforward as it sounds? Of course not, because the research conducted by Napoleon Hill and those after him add a layer of doubt regarding the achievability of this process. It stands to reason why such a small fraction of the population managed to climb the ladder. It also lays the fundamentals of understanding the external forces that may hamper or accelerate your ascension. It’s needless to say that you’ll need to tackle excuses and focus on day-to-day improvement. It’s not about succeeding in everything you attempt to accomplish, but having the audacity not to point fingers at anyone! Before embarking on this perilous but adventurous quest, Napoleon Hill cast doubts on the cultivated habits fueled by traditional, religious and cultural patterns. Does this herald a great change? Probably yes, because whether we like it or not, the promises you make to yourself must be integrated into your broad outlook on life. To prove a point, the author zooms in on historical individuals whose proclivity for success boosted their societal position. You should also get to know the potential restriction that may occur at some point during this process. Everything necessary is contained in the 15 Laws! According to Napoleon Hill, the path leading to success is exclusively prescribed for people who are burning inside, who are flared up to a certain point from which you can’t go back. If you are on the fence, such an attitude will take a toll on the probability to meet your goals. Don’t let your plans fizzle out, because you are not serious to utilize all means at your disposal. Dedicate time to pursue your dreams otherwise; this will be a total waste of time. First off, one must identify its weaknesses prior to proceeding with exploiting the strengths. It’s just common sense, getting to know yourself before you get analytical. As stated in this book, there are certain factors which curtail the chances of achieving success in the long run. Amongst them, you’ll find greed, aimlessness, egoism, spending more than you earn, etc. One must dive deep into its character and find those weak points which are in need of full eradication or alteration. If you defeat these symptoms, you’ll pass the most critical phase which is, in fact, the idea of overcoming your shallowness. 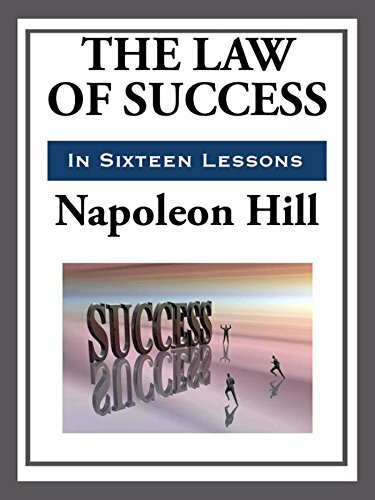 Any person with common sense and logic can understand that to achieve success you must move beyond mediocrity, and that’s Napoleon’s central premise in this classic. As the name implies, this law revolves around the idea of finding your axis! 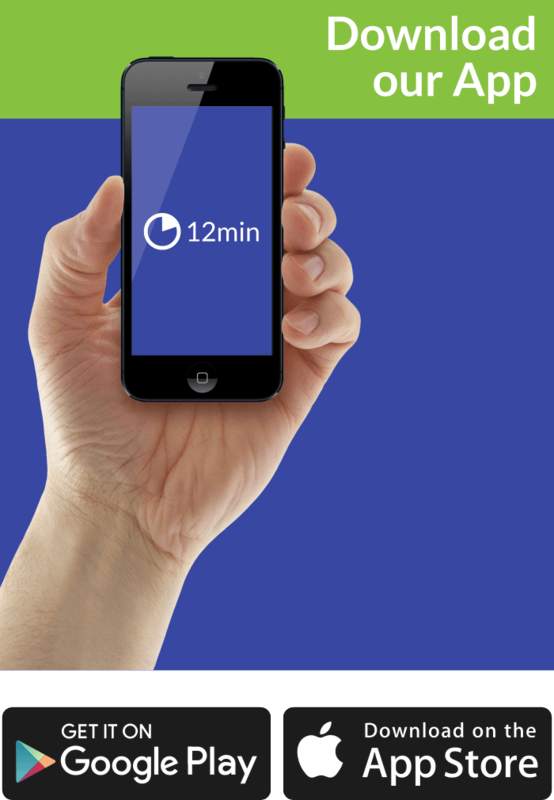 In other words, it helps you tackle procrastination and aimlessness and save time, energy and resources. It also helps you make the first steps in materializing your plan by following a well-defined system. The fear of Loss of Love of Someone. Just to clear up the confusion, you should bear in mind that Napoleon Hill didn’t assert that everyone has these tendencies buried deep within them. It’s all a matter of cultural, hereditary, societal, or self-imposed patterns which vary from person to person. Most of the laws are self-explanatory, and this one stresses out the importance of managing your finance and distributing your income. It’s a skill most people don’t have and show no passion for mastering it. As a rule of thumb, you should heed how fast/slow the income is accumulated and then, enact the right measures. You have to build authority in your field of interest in order to rise to prominence. You should be a solid representative of your agenda and initially promote your views. Understand your role in delivering something that your industry is deprived of and take the necessary steps. The fifth law hinges on creativity and the very instigator of it. It helps you learn the ropes of your mind, and the cultivated habits engrained in it. It also provides a plan for how to rebuild the thinking mechanism and place strong foundations for future endeavors. This life lesson is in line with the idea of getting into the right frame of mind. Such behavior will help you when establishing contacts with strangers and laying out your plans. Enthusiasm is vital when forming that bond, which could be the start to something lucrative and mutually prosperous. Influence others by being energetic and persistent. Without the right control, all of the previous laws will bear no meaning. So, it’s of utmost importance that you have some self-discipline and rationality. Overwhelming enthusiasm is not good either, so you better have that handbrake close by your side. Self-control = Master of your own destiny. The highest ROI is when you do more than assigned to. People love when you are engrossed in the thing you plan to achieve and are more than willing to reward you for the passion you bring to the job. If you can rise to the occasion fueled by that intense desire to get the job done, you’ll definitely stand out from the crowd. No leader can be a good leader, by focusing on equality of output. For every $1 you give, (figuratively speaking) you have to expect $0.5 in return. This is not in reference to financial distribution but a more metaphorical proposition. Welcoming personality is the epitome of success. I would rather begin at the bottom and climb to the top than to start at the top and have to remain there. An attractive personality knows the essence of drawing people to itself – it has that magnetism that can make all the difference. If you bring that personality into line with your intelligence, no obstacle will be insurmountable. In a world filled with misinformation and fake news, it’s not easy to separate facts from opinions. Anyways, it’s the basis for becoming a sharp thinker who acts upon data not emotions. Fixating your attention at one thing is one of the critical elements paving the way to prosperity. If you transform your scatterbrained attempt to get multiple things done at the same time into a single powerful thrust – you’ll sense the proficiency in a certain field. Leave the multitasking bullsh*t aside for now. And yes – you can’t do it alone. Your team will do most of the work, and you should support each other by opting for environmental freedom. Coordinate your actions with the ones of other and build that synergy. If you think that you are ready to map out a plan of action, you must draw positive from past encounters. The try-fail mechanism is a proven method for excelling at something. Making mistakes is, in fact, a blessing in disguise – something that most people don’t see. Remember: A lost battle is not a lost war! This law affects the people whose minds are poisoned with prejudices and hatred. They occasionally stir up ethical, cultural, racial and nationalistic tensions and are unable to get out of this mindset. Think again and ask yourself – What is the good in remaining narrow-minded? You’ll find nothing to cling onto! NO man could possibly read the Law of Success philosophy, even once, without becoming, thereby, better prepared to succeed in any calling. This lesson is a real intellectual lodestar in terms of its constructive narrative. It is, in fact, the test that you need to take after running through the previous lessons. We heard it a million times that knowledge conquers the world (From parents and teachers alike). Anyway, when we are talking about real knowledge, we mostly refer to life-experience and daily encounters. Lean on the try-fail cycle, not what other people have said. If you abide by this law, you’ll definitely speed up the entire process and tip the balance in your favor. I am starting next Monday! Sounds familiar? – I bet it does. It’s basically the thing that is keeping you stuck in the same boring job, or life and acting as a stranglehold around your neck. Break those chains of laziness and grab the world at first light! In entrepreneurial waters, there is one term growing in popularity – Pivot. It literally means when things go “South” you need to pivot and head over North. In layman’s terms, you have to be flexible and willing to experiment until you find the life-altering formula. Learn on the go, remain open-minded. Can someone put a blemish on Napoleon Hill? Well, it’s really tough to find unexplored and weak spots in his books, and we didn’t succeed either. This indicates that you should dive right into the essence of this classic and be ready for significant changes. Take notes, and learn as you progress!